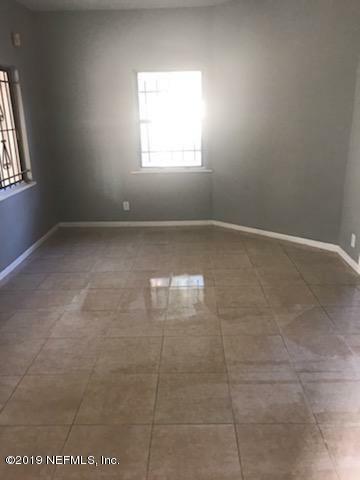 Great investment property!!! Property has had some rehabs. 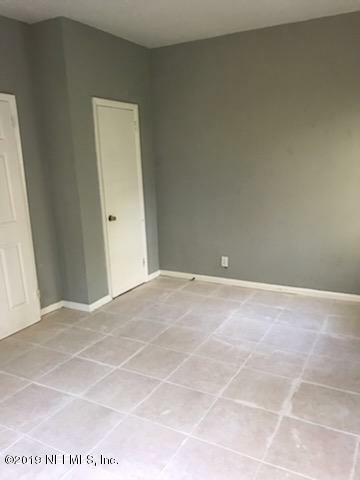 Property being sold in its As Is Condition. N on I-95 to W on Kings Rd. to L on Pearce to R on 2nd. Property on the corner. 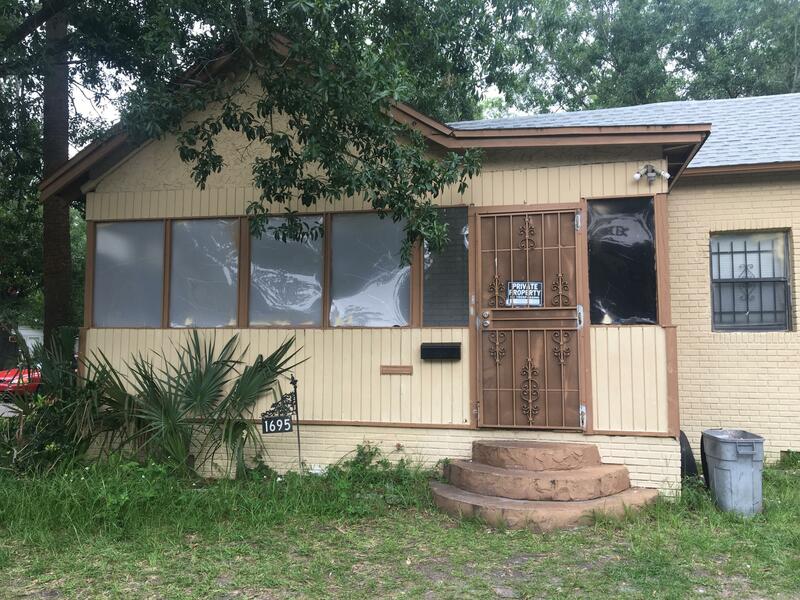 1695 2nd St is a 928 (*estimated) square foot home with 2 bedrooms and 1 bathrooms located in Jacksonville FL, DUVAL County. 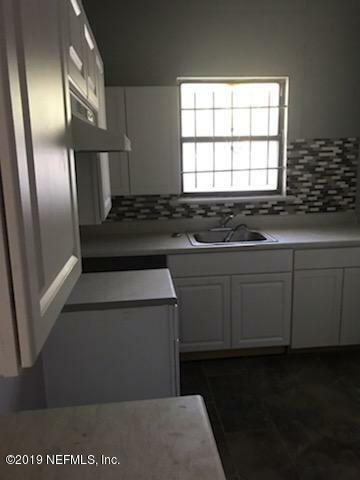 This property is listed for sale at $45,000 and is currently active and accepting offers.